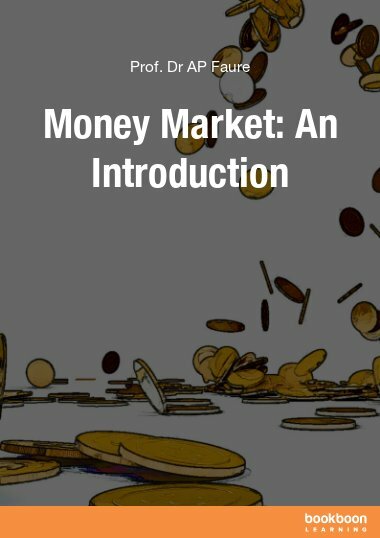 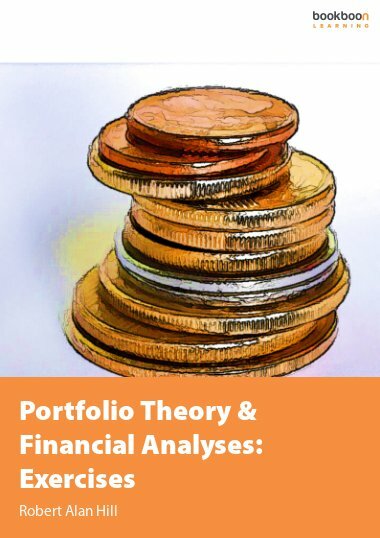 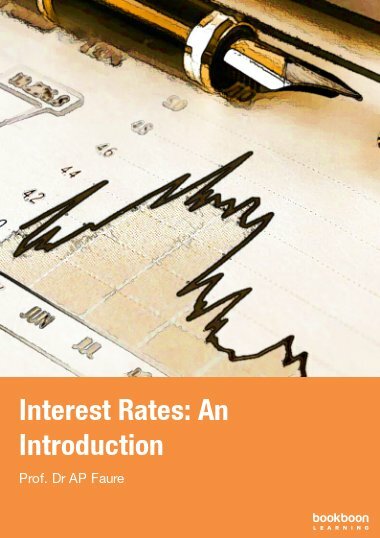 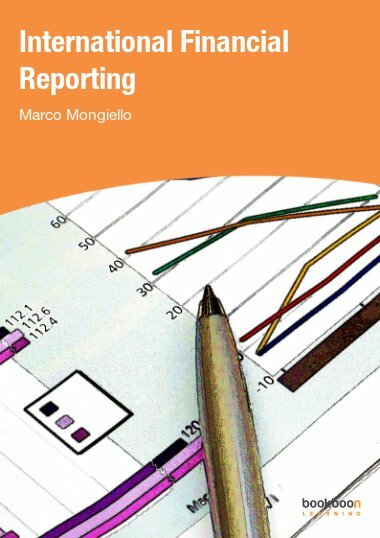 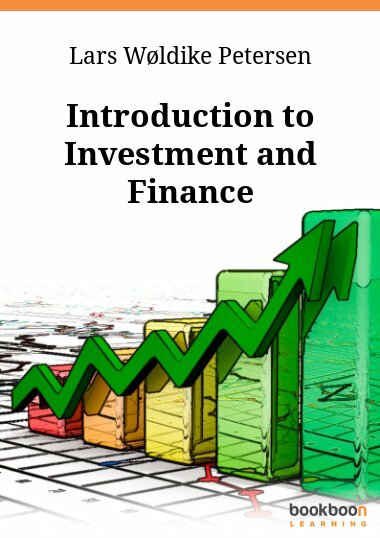 The book introduces the reader to the basic mindset behind investment and finance evaluations as well as the most common used methods and techniques used for evaluation of these opportunities. 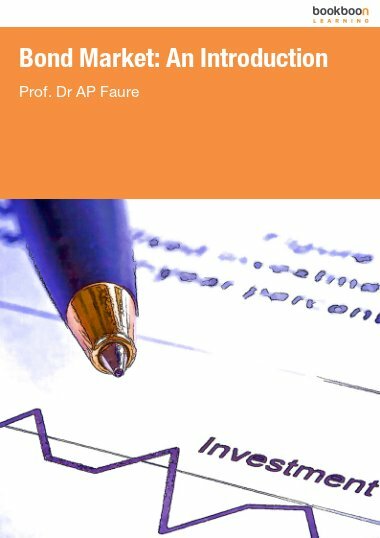 What to include in real life? 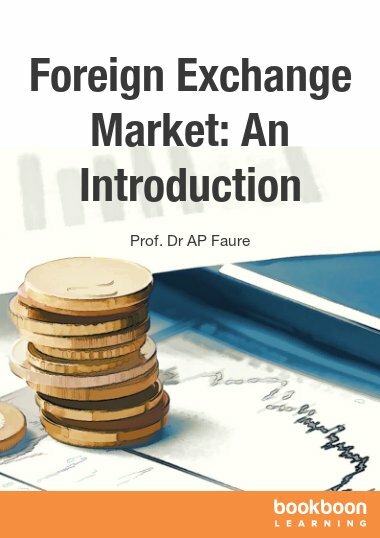 The book contains numerous exercises, which the reader can solve to train the understanding of the topics presented above.